According to a recent report by Research On Global Markets, the global Near Field Communication Market is expected to expand at a CAGR of 21.3% and reach an estimated worth of USD 23.82 Bn by 2023. Near Field Communication (NFC) is the use of magnetic field induction to exchange data across devices. 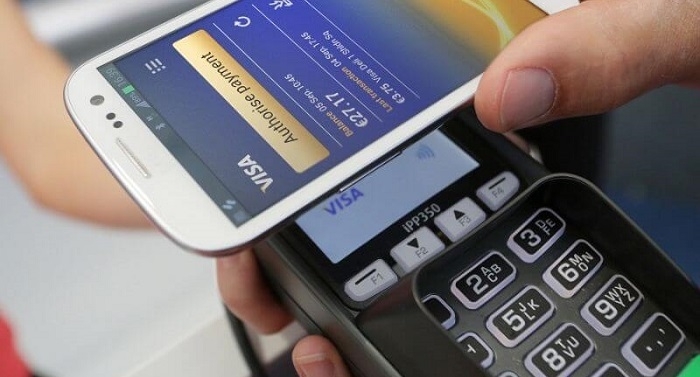 An increased adoption of NFC in smartphone usage is the main reason for the growth of this market. This is visible from the way in which people use their devices to conduct prompt cashless payments or cardless transportation ticketing. Other than the fast sharing of data, it can even be used for pairing hands-free devices to tablets or smartphones. The NFC end user market has been segmented into transportation, healthcare, retail, and banking and financial services. Out of this, retail was the biggest segment. Detailed overview of the market including specific segments, products type sales and countries where NFC products are sold. Historical, current and forecasted data based on parameters such as NFC products sales, service industries that utilize NFC, mode of operation and geographical divisions. Qualitative analysis of what drives this market and challenges prevalent in various segments. Competitive analysis of the major players and their performances. The report has been formulated and designed with the purpose of giving businesses a concise understanding of the Near Field Communication Market, support market or business dynamics, and help brands identify their major competitors and define strategies. Read the full report here.